One of the most effective strategies for increasing a company’s bottom line is to implement policies that bolster staff productivity. Considering the substantial cost associated with human resources, there is no doubt that managing this valuable resource always plays a key role in determining business competitiveness and profitability. Managers continue to turn to automation and other proven practices designed to create a climate where employees have the support they need. 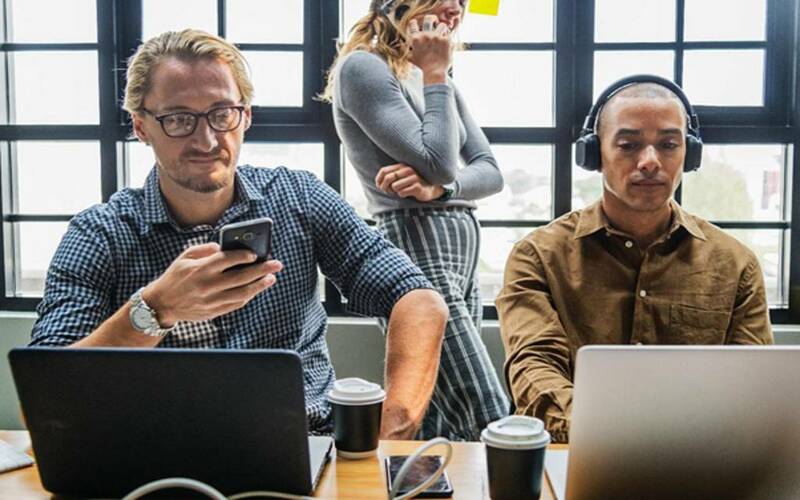 Inarguably, it makes sense for employees to spend the majority of their time on activities directly linked to generating income or cutting costs instead of clerical tasks. Leveraging your staff’s talent so they are freed up for “thinking tasks” where decision-making skills and other higher-level mental activities are required is a smart move and yields impressive results. The good news today is that there are many ways to squeeze that extra bit of energy and productivity out of your employees by taking advantage of the many tools and proven management practices available. 1. Personalize your email marketing campaigns via automation. Pronto claims you can increase your “open rate” by as much as 29 percent by simply employing the right tools. 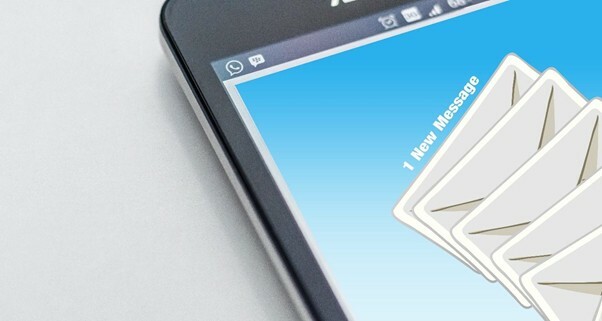 Times have certainly changed since email lists were used, sending out 1000 or 10,000 emails at a time without regard to the time when particular recipients might be more likely to open the email. With the obvious goal of getting the most people to open your email, new email tools designed to get a higher “open rate” can make a significant difference in email results. Addressing an email recipient by name and specifically referring to a personal piece of information is appreciated and expected by sophisticated consumers. Automation allows marketers to strategically target email blasts based on the best time of the day and other factors related to important customer criteria gathered. The human factor demands that prospects feel pampered and special. Drip marketing facilitates a continual marketing effort with strategically-timed messages sent out in a logical order based on customer feedback, inquiries and other key research data. 2. Establish phone communication strategies that eliminate downtime waiting to connect. We’ve all been on the wrong side of a phone call, listening to music and waiting. There is no doubt that this wasted time adds up to a significant number of minutes if you make several calls a day. Tools like Fancy Hands that take care of this inefficiency since it enables employees to get others to wait, freeing up valuable time. When the phone is finally answered, the caller is notified and transferred through. Considering that wait times can be from minutes to hours for government agencies and other busy resources, this tool is a must for any business. Companies that rely heavily on government contacts definitely need a way to keep working without missing an important phone connection necessary for conducting business. 3. Establish economic incentive programs for all employees when possible. It is common practice for higher-level employees to be rewarded for meeting certain goals. The problem with this type of strategy is obvious, leaving out the majority of employees who are also critical for business success. Granted, it is crucial that incentive plans be well-thought out and tied to measurable results. 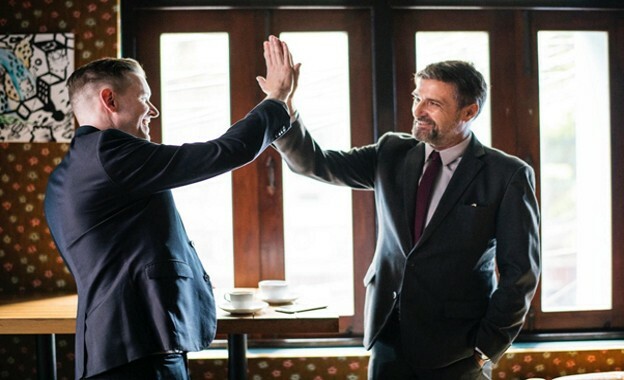 While it might take some time and planning to structure these incentive programs, the more employees that are rewarded by meeting or exceeding corporate objectives, the more likely it is that the company will benefit from increased productivity. Sharing a common objective is an excellent way to unite different levels of management. Teamwork is encouraged when more employees are rewarded. Leaving people out of incentive rewards does not make sense for any company. 4. Train managers and employees thoroughly. While it seems obvious that excellent training would increase staff production levels, it is all too common that employees aren’t trained about important aspects of their job. It is unrealistic to expect excellent performance from staff members who haven’t been trained well. Managers must also be trained on the best management practices to use. Oftentimes, managers are promoted because they are excellent contributors which does not necessarily mean they know anything about managing others. Employees need and expect regular feedback about their performance. Providing helpful guidance encourages staff members and is a critical component of any management team’s ability to improve performance. While feedback is not always glowing accolades, it should always be given thoughtfully and in an encouraging way. Effective managers aren’t afraid to provide constructive criticism when it is needed. Giving some pointers and helpful advice can correct performance issues before they become a matter of habit and impact results too significantly. Regular input saves a company money. Jasmine Williams covers the good and the bad of today's business and marketing. When she’s not being all serious and busy, she’s usually hunched over a book or dancing in the kitchen, trying hard to maintain rhythm, and delivering some fine cooking (her family says so). Tweet her @JazzyWilliams88.